When youre building your personal brand, youre probably spending a lot of time thinking about yourself. My friend, Dana Malstaff is here to tell us how important relationships with other people are to growing your personal brand. When I was just starting my business, I met Dana and she taught me just how important collaboration over competition is. In this conversation, she did it yet again! I am amazed by how insightful Dana is about all you can accomplish through strong connections. Dana is the CEO and Founder of Boss Mom. Shes a mother, author, speaker, business strategist, podcaster, blind spot reducer, and movement maker. And, shes got a book! Im so excited to share this conversation with you…and you might be able to tell that weve been friends for a while. Dana is so open, sharing things about her past and her dreams for the future. Youll probably feel like shes your biz bestie too! 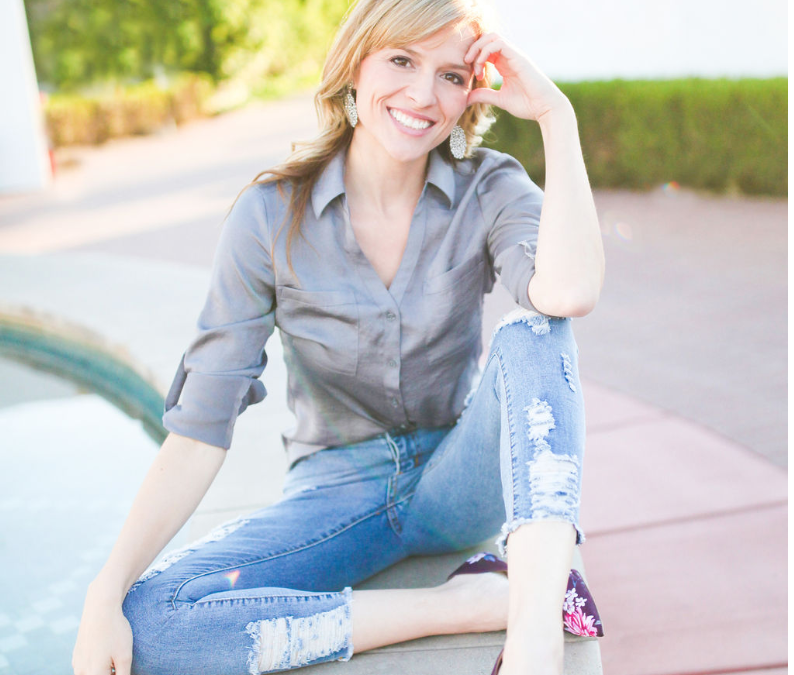 The first thing you need to do in order to become a Go-to Gal – Danas smart insight! Now she has over 20k students in various courses helps women all over the world raise their businesses and babies at the same time. She believes that pursuing our passions and building our dreams while including our children in the process, is the best way to build thriving businesses and families, and ultimately we need to show our children that doing what we love can be financially viable.